From hospitals to government funded health initiatives, SEA has broad experience in supporting organisations within the health care sector with their communications. 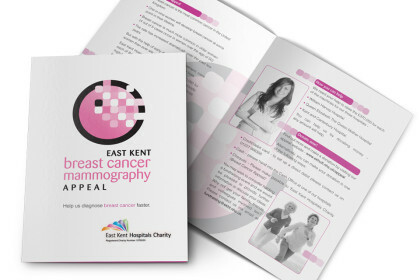 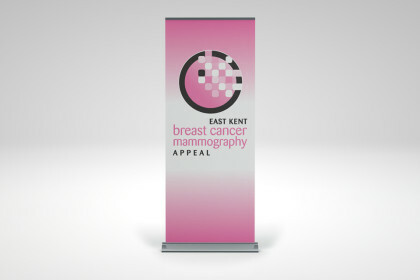 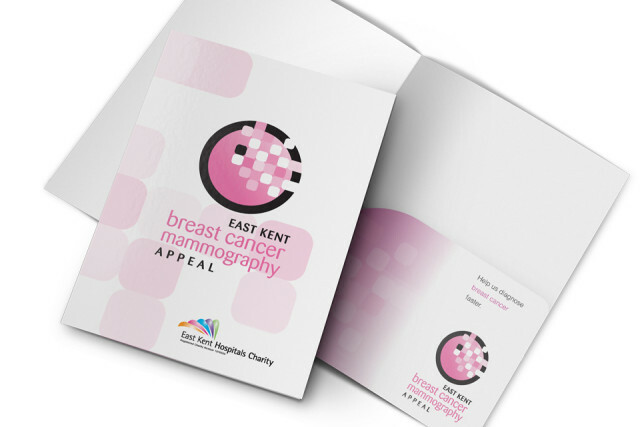 Wishing to raise funds for three new breast cancer diagnostic machines for hospitals in the region, East Kent Hospitals Charity asked for our help to raise the profile of their upcoming fundraising campaign. The project started with logo development, from which a visual identity developed and was rolled out to promotional materials such as pull up banners and informational handouts.